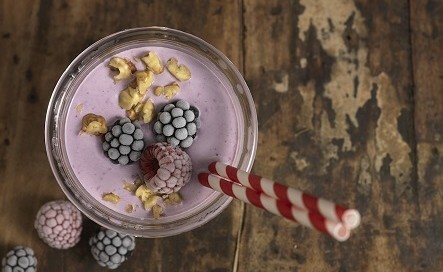 Put all of the ingredients into a blender and whizz until smooth. This UAE detox home delivery company bring fresh juices, soups and meals to your door. To find out more visit www.detox-delight.ae.